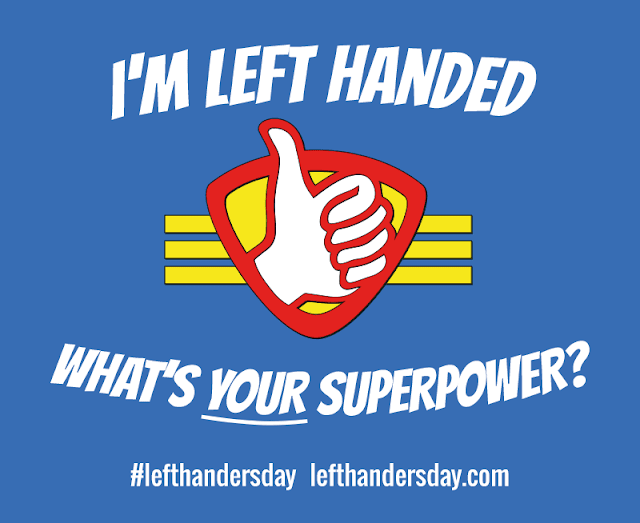 Today is August 13th... did you know it is also International Lefthanders Day? An estimated seven to ten percent of the world's population are left-handed and International Lefthanders Day brings attention to the advantages and disadvantages of being left-handed in a predominately right-handed world. Chances are you have a student or two in your class who is left-handed. Here are three simple strategies you can use in the classroom to support his/her writing efforts. 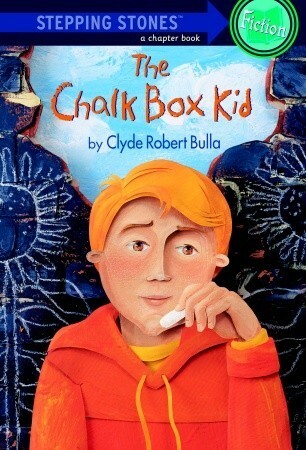 The Chalk Box Kid by Clyde Robert Bulla (affiliate link to Amazon) is a terrific book to use when introducing chapter books to second grade students. It's not terribly long. . . only 64 pages. . . and has clear cut characters, settings, problems, and solution. Labor Day in the United States is a public holiday celebrated on the first Monday in every September. It honors American workers who contribute to the strength, prosperity, and well-being of our country. It is also a federal holiday that marks the unofficial of end of summer. 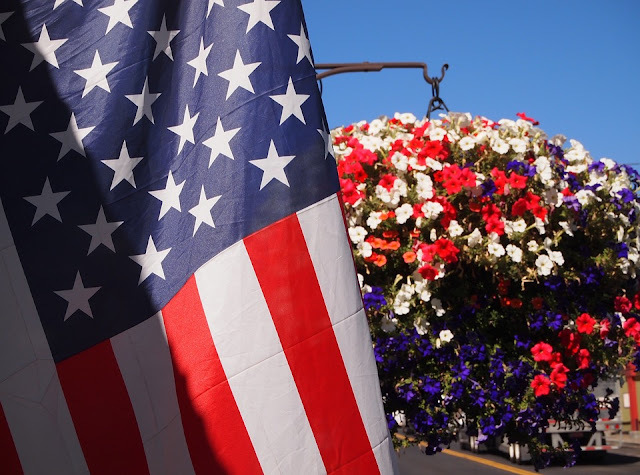 Here are five fun facts about Labor Day for you. It's August and we're in the midst of pirate season. All over the country there are pirate festivals and celebrations. Children enjoy dressing up as pirates, singing songs about pirates and playing pirate games this time of year. Are you looking for a fun activity to try with your children and students? 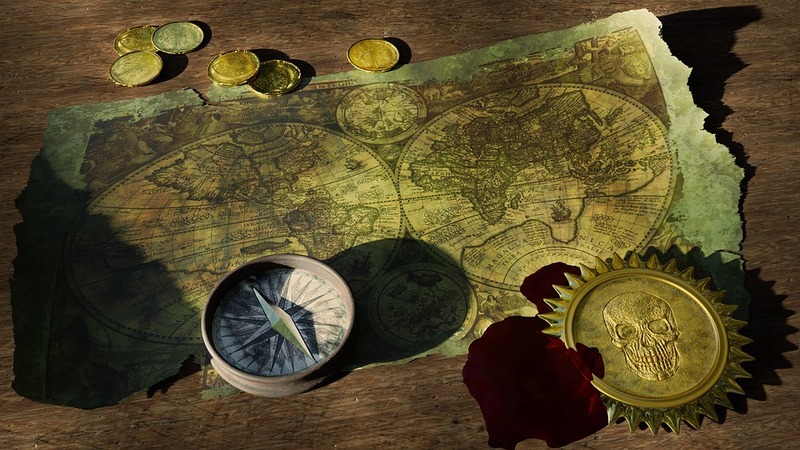 Try painting rocks to make pirate gold and going on a treasure hunt! August 18 is National Honey Bee Day. This day was designed to bring awareness to these little insects who do a big job. Did you know that these insects are responsible for pollinating up to 1/3 of the world's food supply? Without them, we could have a critical food shortage around the globe. 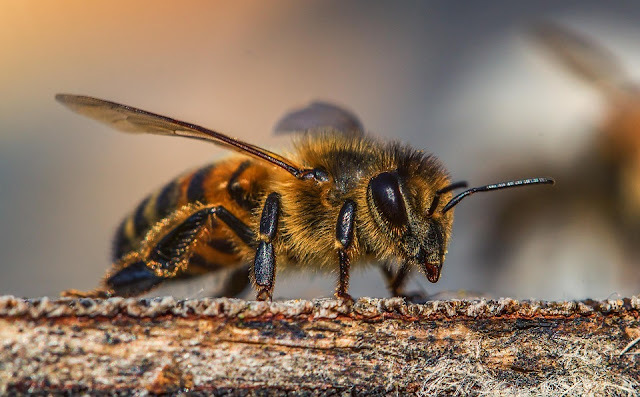 Read on to learn more about honey bees and what they can do! I remember when my grandmother taught me how to do scratch out many years ago. I remembered thinking it was something akin to magic. As a teacher I've taught children how to do scratch and they all have the same reactions. Ooooooooooh! That's so cool! How did that happen? Read on to learn how to do scratch art with your children. When I taught preschool years ago, making my own playdough was something I did on a regular basis. The children loved playing with it and we probably went through a batch every other week. I'm not sure where the recipe I used came from; it hung faithfully on the school's kitchen wall ever since I could remember. The one thing that made this recipe different from the others I tried was the secret ingredient... Kool Aid packets! (c) 2013 Kelly Wilson, Kelly's Classroom. Simple theme. Powered by Blogger.